ELYRIA, Ohio — Bendix Commercial Vehicle Systems, LLC. today announced it has been named as a Leader-level recipient of truck manufacturer PACCAR’s prestigious annual Supplier Performance Management (SPM) Award. All 2018 SPM Award recipients were honored December 6 in Bellevue, Washington. Headquartered in Elyria, Ohio, Bendix, is the North American leader in the development and manufacture of active safety, air management, and braking solutions for commercial vehicles. 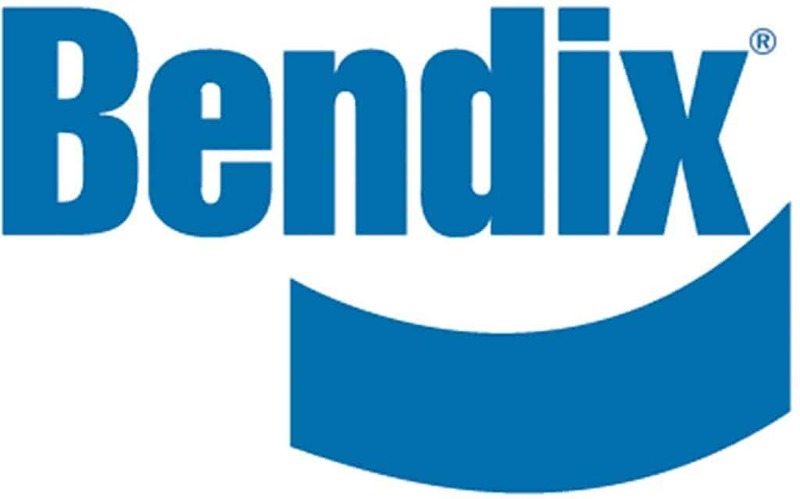 Bendix operates manufacturing facilities in Acuña, Mexico; Bowling Green, Kentucky; Huntington, Indiana; Lebanon, Tennessee; and North Aurora, Illinois. PACCAR is a global technology leader in the design, manufacture and customer support of high-quality light-, medium-, and heavy-duty trucks under the DAF, Kenworth, Leyland and Peterbilt brands. Its SPM program evaluates a supplier’s performance in product development, operations support and business alignment with PACCAR objectives. Through the SPM program, suppliers and PACCAR cross-functional teams collaborate to identify performance enhancements and develop product innovations. Last year, PACCAR named Bendix to its list of premier suppliers that meet the OEM’s rigorous quality expectation of 10 PPM for parts and components. Bendix’s Huntington, Indiana, and Bowling Green, Kentucky, operations both earned that distinction, which is measured on a rolling 12-month basis. To achieve this distinction, PACCAR-approved suppliers must meet a range of criteria—in warranty, quality system certifications, on-time submission rates and more—in addition to sustaining a nonconforming parts rate below 10 PPM (product defects expressed in parts per million). In addition, honorees must pass PACCAR’s Supplier Readiness Review. Through an ever-growing portfolio of technology developments and dedicated post-sales support, Bendix delivers on areas that are critical to the commercial vehicle industry, including safety, vehicle performance and efficiency. For nearly 90 years, the company has worked toward safer roads for everyone, helping to lower the total cost of commercial vehicle ownership and strengthen return on investment in safety technologies. For more information about Bendix safety systems and technologies, call 800-AIR-BRAKE (800-247-2725) or visit www.bendix.com or safertrucks.com/solutions. Visit the Bendix multimedia center at knowledge-dock.com for further insight on advanced safety technology development, driver assistance systems, and commercial vehicle safety regulations.